It’s every little girl’s fantasy to see her loved one on one knee, saying the most romantic words in the world: “Will you marry me?” And while every proposal is unique in its own way, there are some which really take the cake. It’s something that you’ll definitely remember for the rest of your life, but why not make it a truly remarkable story others could tell for many years to come? So, here are a couple of suggestions which will help you achieve exactly that. 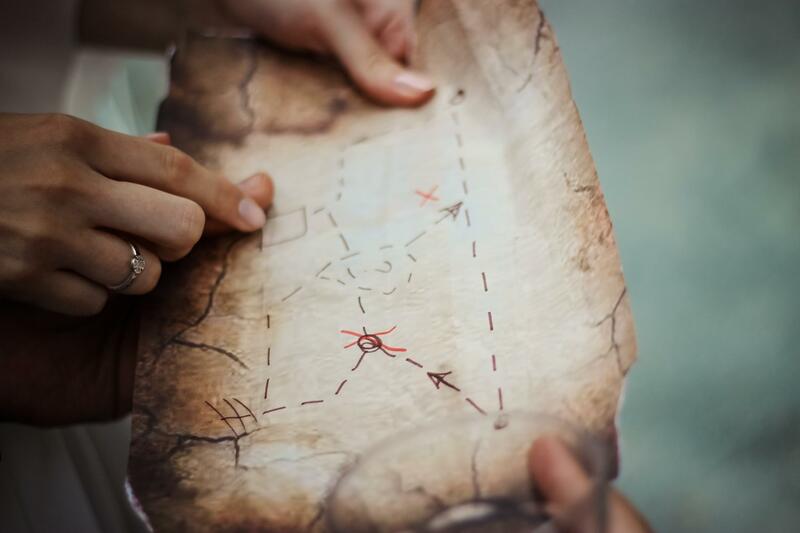 Send your soon-to-be fiancé(e) on a carefully planned treasure hunt. Line up a number of clues which will lead him or her to a big surprise. Make sure that the clues leave them unsuspecting until the end. That way, they’ll be truly blown away by your grand gesture. Start with something small at home, like a handwritten note and gradually work your way up. Wait for your partner at the end of the road, holding the prize in your hands. Make separate signs saying: “will”, “you”, “marry” and “me?” Have your friend take photos of you holding each sign. Think of a perfect location, somewhere which is special for both of you and send photos in order. The last one will arrive when your significant other reaches that special spot and sees you waiting on one knee. Who knew that texting would become the ultimate form of romance?! Hire a photographer, pick out a location and make them hide in order to capture your unsuspecting partner’s reaction. Having something that special caught on camera is truly priceless and what makes it even more special is your partner not being aware of it. Posed pictures are great and all, but catching a true emotion is really quite unique and by doing so, you’ll be able to relive that perfect moment of happiness over and over again for the rest of your life. Plan a surprise party for your partner’s birthday, but actually, make it a surprise proposal. Gather all your friends and family you would like to take part in that special event. Bring your partner early and pretend you have ruined the surprise, but then, get down on one knee and actually propose with all your loved ones popping out to congratulate you. In order for things to run smoothly, it’s best to hire someone to help. 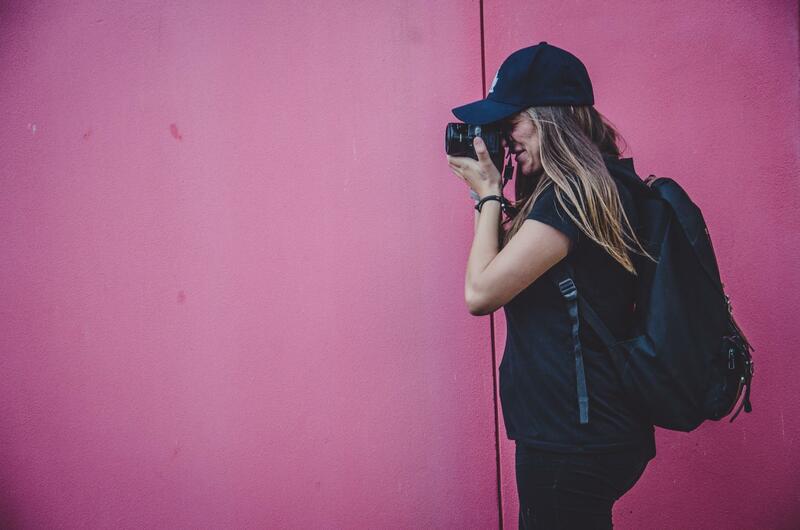 There are a number of things you have to consider when preparing for an event like this, such as picking out the perfect location and giving out information to all the people invited, and it can often be overwhelming for one person. You should really focus on one thing only and that’s the proposal. So, relax and let everything else be handled by the professionals. Make sure you pick the ones with lots of experience. I know that there is a great proposal planner in Sydney and I’m sure you have a great one in your hometown. That way, you can be sure everything will be perfect for your special day. Make your favorite holiday the most romantic one, too. Wait for your partner beside the Christmas tree while holding a pet they’ve always wanted. Tie a ring around its neck and get ready for a surprise. Is there anything sweeter than a cute little puppy asking you to be a family? 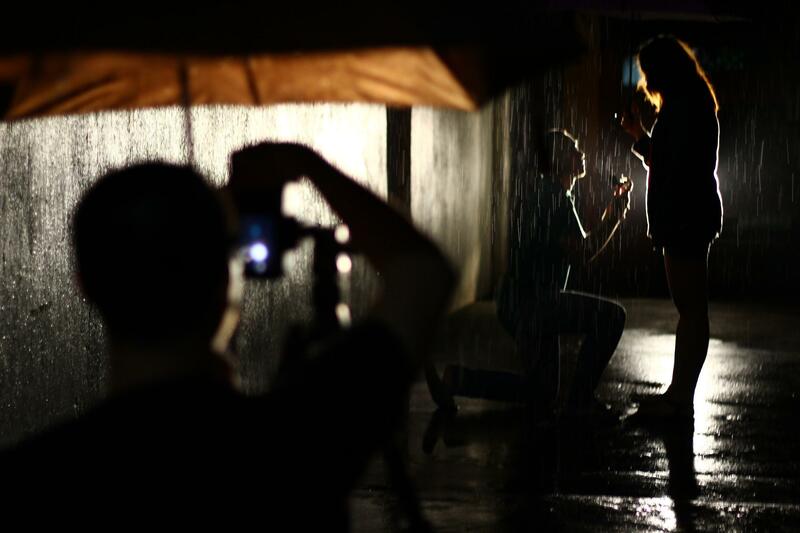 Whichever way you choose to propose to your beloved, it will surely be special for both of you. 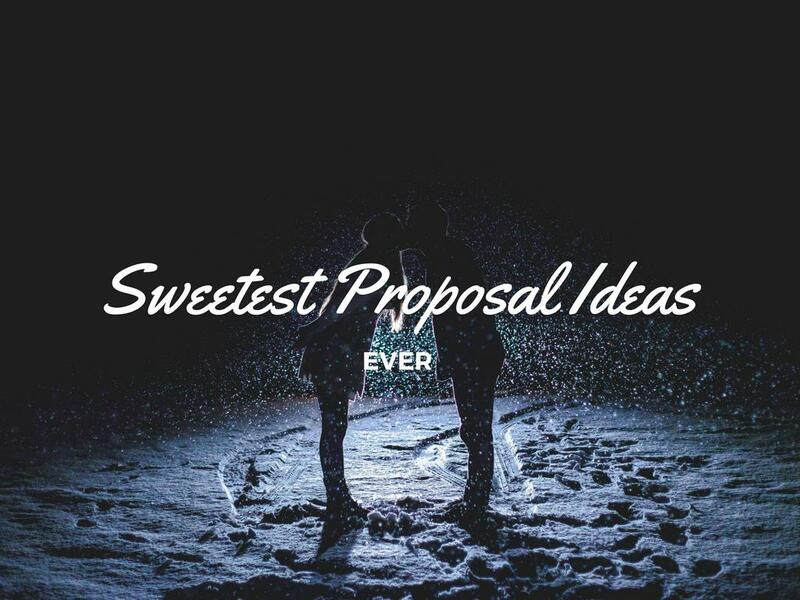 We have simply suggested a few ideas that could help you come up with your perfect love story. At the end, you know that person better than anyone else does and anything you decide will be the thing they’ve always dreamed of.